Need a snack? 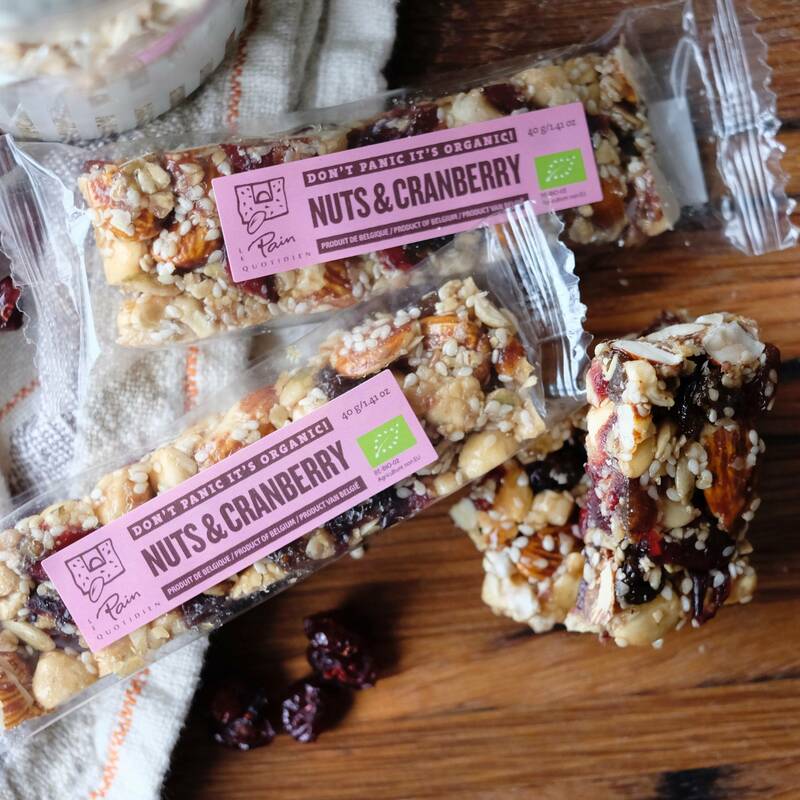 Reach for our Organic Nuts & Cranberry Granola Bar! 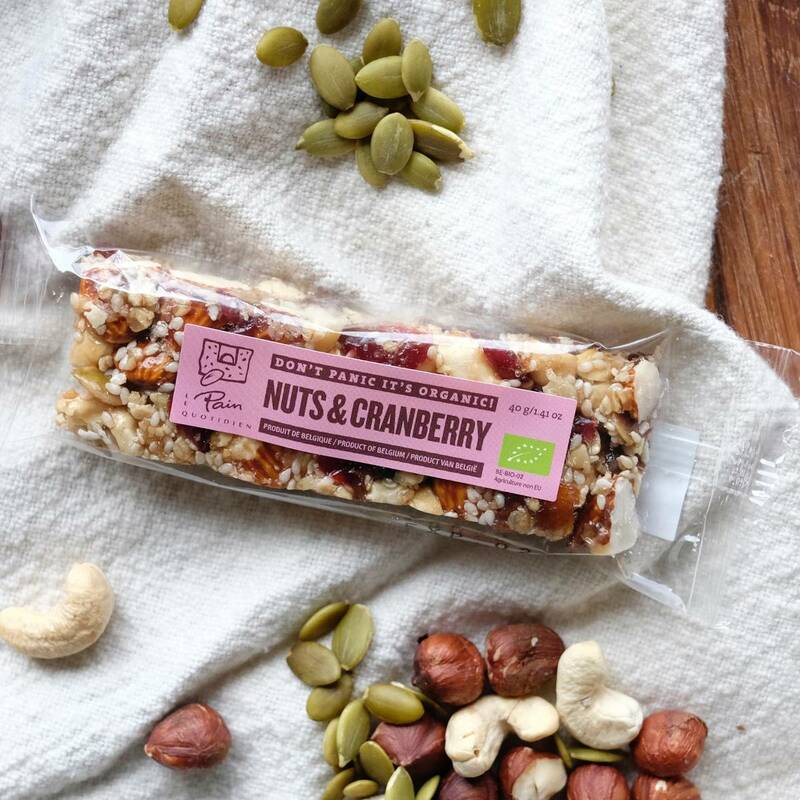 Our organic granola bar is the perfect snack. Our oats, nuts and cranberries hit both sweet and savory notes!